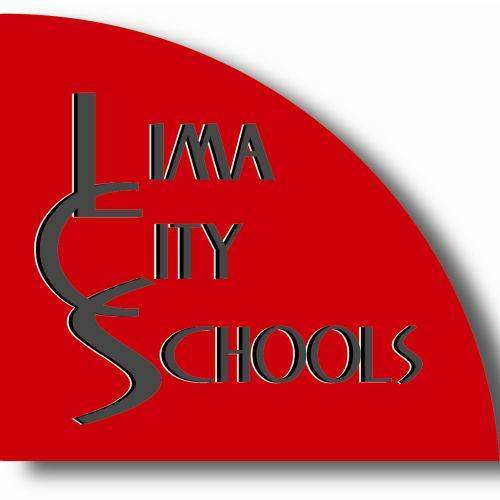 Lima City Schools 7th and 8th grade concert: 7 p.m., Lima Senior High School auditorium, 1 Spartan Way, Lima. Band, orchestra, choir. LIMA — The 7th and 8th grade band, orchestra and choir concert for Liberty Arts Magnet will be at 7 p.m. Tuesday, April 30, at Lima Senior High School auditorium, 1 Spartan Way, Lima. This entry was tagged 043019. Bookmark the permalink.